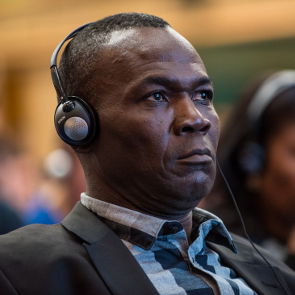 Human rights defenders in Chad face a wide range of restrictions preventing them from effectively carrying out their legitimate work in defence of human rights without fear for their safety. Obstacles are many and vary from torture to physical attack, arbitrary arrest, prolonged detention, fabricated charges, judicial harassment and intimidation. There is a systematic ban on protests conducted by those whom the government sees as critical of any of its policies. Civil society actors and trade unionists holding unauthorised protests have repeatedly been the subject of police brutality. Freedom of peaceful assembly was severely curtailed impeding the work undertaken by HRDs. There is frequent interference with the work of journalists, especially those reporting or commenting on human rights issues. Freedom of expression is curtailed and on several occasions in the past five years, the government ordered a shut down of the Internet amidst tense political moments, including during national protest action in January 2018 and during the April 2016 presidential elections. Websites critical of the government were also blocked. 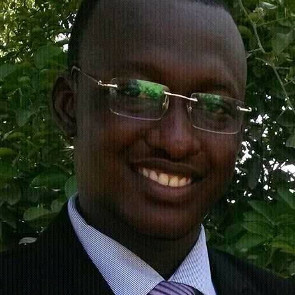 The intelligence service apparatus, Agence Nationale de Sécurité (ANS - National Security Service) is used to target and repress all those who are believed to be in opposition to the government, including human rights defenders.